Next up on our Wedding Venue Spotlight series is one of our favorite Brilliant Bridal locations - Las Vegas! We're so excited to share with you our favorite Las Vegas wedding venues. You won't see any little wedding chapels or venues on the strip in this blog post! We've rounded up our favorite Las Vegas wedding venues that are away from the hustle and bustle of The Strip. All of these venues are simply stunning and we've selected venues that can appeal to any bride's wedding style! Take notes, Vegas brides! Legends Ranch is a one of a kind outdoor destination for weddings that is located just minutes from the Las Vegas strip! You can customize your wedding with your own theme, vendors & caterers with their list of preferred vendors. You can create a glamorous event among the river rock walls, mature trees, large grassy areas and gorgeous fountains! WHY stands for White House Youth Ranch is a non-profit program in Las Vegas that works with socially challenged youth to improve their confidence and social skills through working with the horses and their trainers. 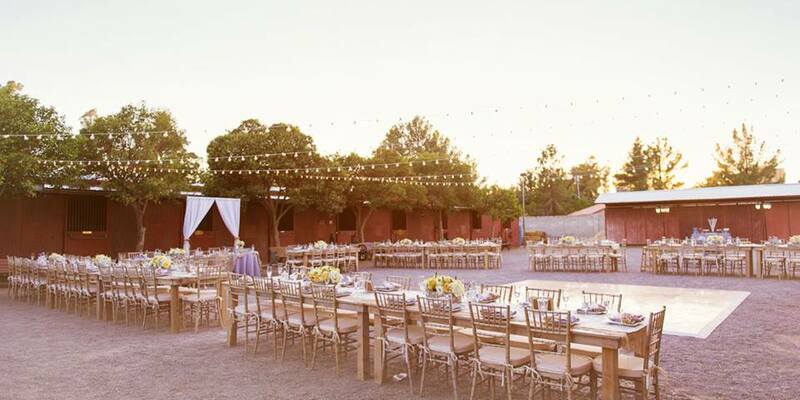 The ranch has been operating since 2006 and also serves as an event venue! 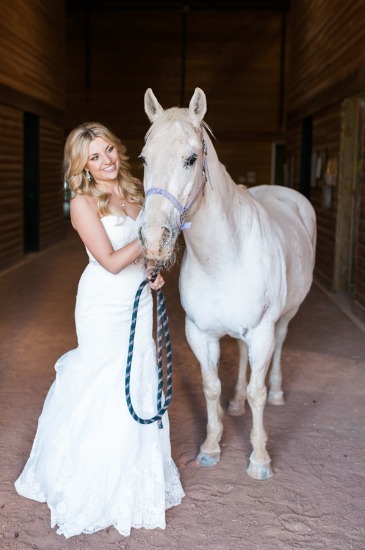 If you are a bride looking for an authentic ranch wedding, WHY Ranch is perfect for you! KMA Event Center is a Las Vegas Wedding Venue that is a unique one-of-a-kind experience. 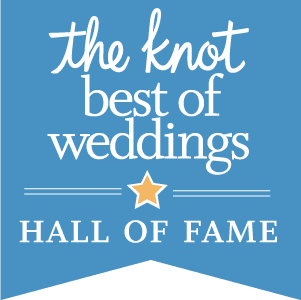 The KMA Event Center is the premiere Las Vegas Wedding Event location, and it is not located on the congested Las Vegas strip or in an overcrowded casino. KMA Event center specializes in creating romantic memories to last a lifetime. They succeed at transforming your unique style and concept into a reality with their uncompromising focus on details, and unparalleled personalized attention. No two couples are alike, so each event is tailor-made, from a customized menu to an LED lighting package in your wedding colors to a mix of indoor and outdoor space set up according to your vision for your special day. Next week we will complete our venue highlight series by wrapping up with Southern California wedding venues! 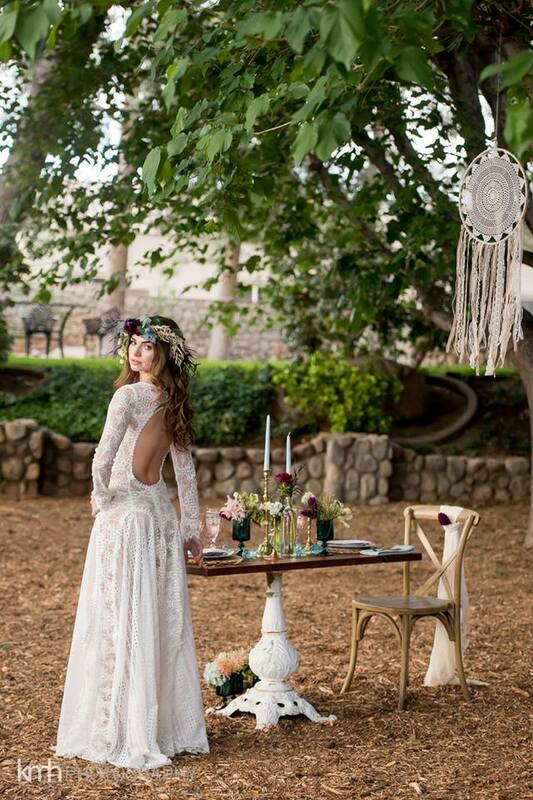 If you're looking for more bridal inspiration, be sure to follow us on Instagram!